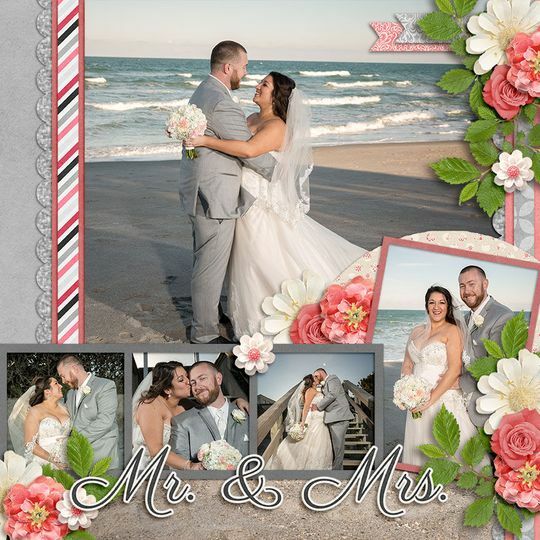 Love Pocean Weddings & Photography is a wedding photography company based in Palm Bay, Florida. We help clients achieve the fairytale beach wedding or that romantic garden wedding that you’ve always dreamed of. Whether you are on the beach or your backyard, or your heart is set on a traditional church ceremony, we provide beautiful wedding packages at an affordable cost. Love Pocean Weddings & Photography offers the services that you need to make your dream wedding a reality, while also capturing the magnificent memories of your special day. 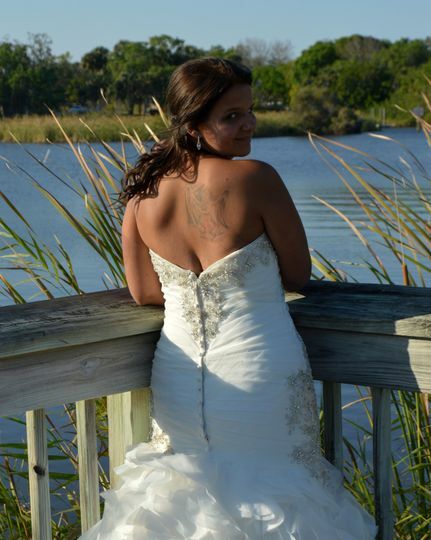 Love Pocean Weddings & Photography provides professional photography services throughout the state of Florida. We will travel to you! Love Pocean Weddings & Photography also offers professional engagement and boudoir shoots as well as family, business and event photography too. Clients receive full rights to the photos and there is no set limit on edited pictures. Props are always available at no charge. Larger items such as signs and ladders can be rented. I can’t wait to see all of our pictures! Barbara was fabulous! She was great with communication and really meshed well with our personalities!! She let us be fun and took that and played off of it!! ❤️ Thank you again! We had Barbara photograph our wedding and she did an amazing job. Whe was very nice and had great ideas. I would definitely recommend her if you are looking for a photographer. Barbara is a very talented photographer. She has a great eye and is easy to work with. You will be very happy with her work! Always open. 7 days a week.